There’s a scene in the hilarious movie Groundhog Day when Bill Murray’s bewitched character, Phil, is sitting in the parlor of the antique- and lace-ridden B&B where he’s staying. He and other guests are viewing Jeopardy on television. Phil already has seen countless Groundhog Days by then and has watched this show many, many times. As Alex Trebek rattles off the answers, Phil tosses off the correct question, one after the other. He even gives a correct response before Trebek finishes his prompt. By this point, an older woman is gazing at him, not in awe at his intelligence, but in horror. Phil is not just smart. He’s scary smart like some kind of dangerous machine. IBM’s Watson was in danger last night of becoming just another scary machine on the popular TV game show. After finding the Daily Double on its first query choice, a rarity for anyone who has watched Jeopardy over the years, Watson, like Phil, went on to give one correct response after another. This might not have been so impressive against the likes of, say, me, but Watson was whipping the two greatest Jeopardy players in history. Then Watson slipped up. It answered “chic” when it should have said “class” and that opened the door for the humans to stage a comeback. Good thing for IBM Watson flubbed. 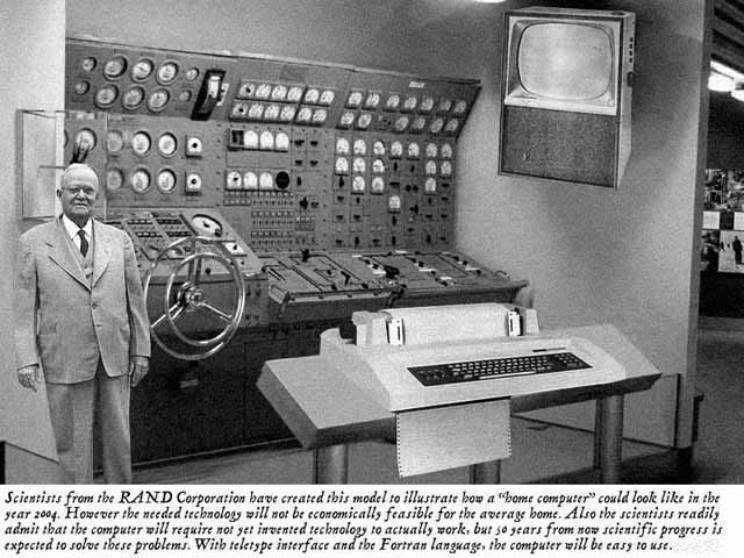 Its failure made the 2,800-server computer more human, which made for better television. Instead of millions of people turning off their TV sets, they’ll all be back tonight to see if Watson can regain its dominance or remain imperfect, human-like. Sure, IBM’s engineers and marketers who are staging this week’s event want Watson to win. But the worst thing would be for the computer to trounce its flesh-and-blood competitors. It would fuel people’s underlying fears about soulless machines relentlessly pushing people aside as they continue their march to dominate humans. What viewers want and what IBM needs is for a close match, one that goes down to the wire with the outcome unknown until the very end. Then, let the best man or machine win. That would be fun. And even if Watson lost at the end, IBM would still emerge victorious because it would fuel much more interest in the company’s high-performance computing systems. And, ultimately, that’s what the 100 year old firm wants: attention brought to the company’s accomplishments and what those achievements can do for others. So, you don’t think Watson is a Turing test candidate?